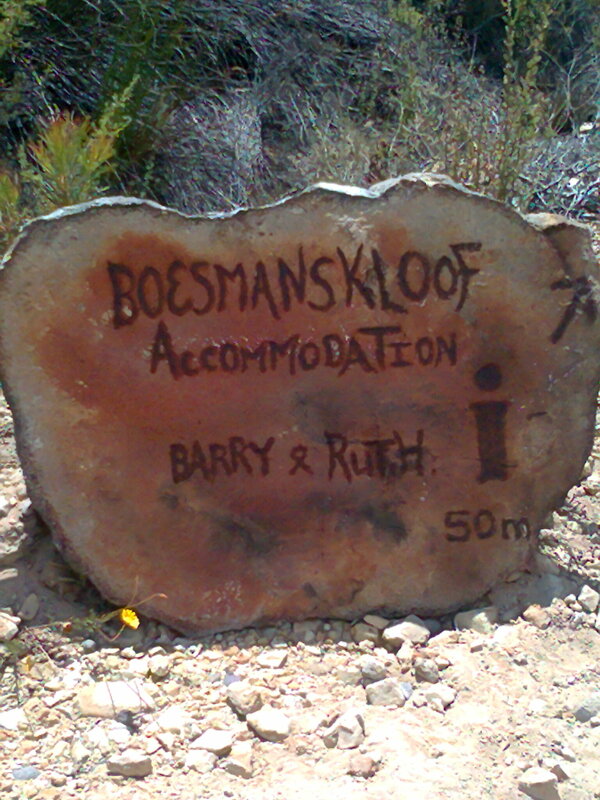 Oak Falls is situated halfway between Greyton and McGregor on the Boesmanskloof Hiking Trail. It’s quite feasible to take a picnic and spend the day at this lovely waterfall or cool off in the natural pool if you’re doing the Boesmanskloof Hiking Trail. 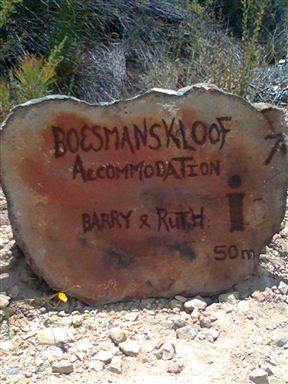 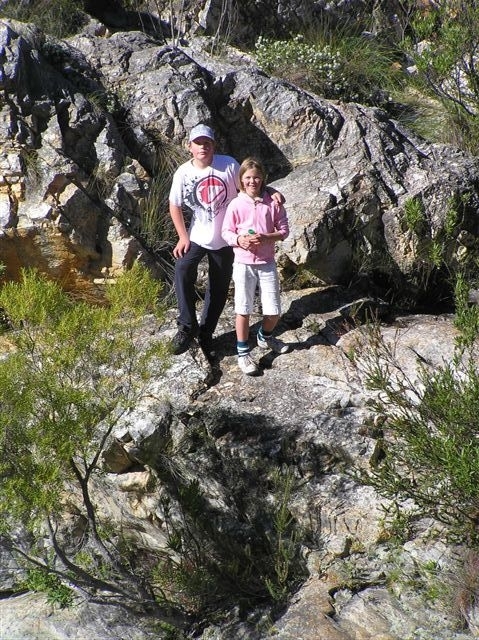 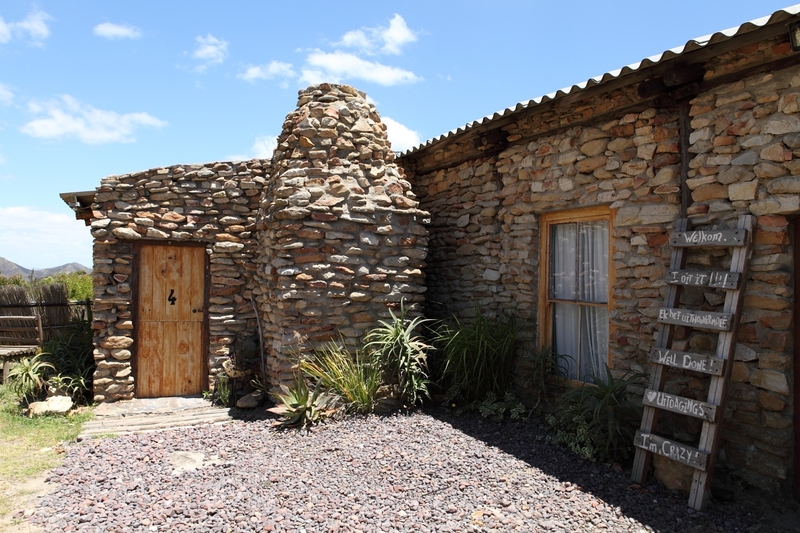 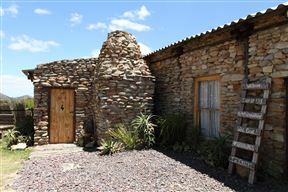 Permits are required from Cape Nature for the day trail – wwwcapenature.org.za 0861 227 362 8873. 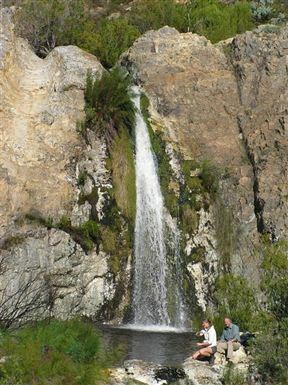 Oak Falls is 9.6km from the centre of Greyton , the nearest airport 120.4km (Cape Town International Airport).